I don’t usually post giveaways on the weekends, since the internet is closed on weekends and all. <—-According to my Aunt Becky. <—-Not my real Aunt. I’m going to be a daredevil and do it anyway! I forewarn you that this post has a lot of yapping and a lot of pictures. Before I get started – I’m quite happy about the improved Velcro, but we’ll have to see how it pans out in the long run. I was a little disappointed with all the hype about the “new” product. It had me panicking that my favorite diapers were being discontinued. I’m glad that it was just a 4.0 but mad at myself for getting caught up in all the speculation. Slightly larger to fit bigger babies. Improved Velcro and laundry tabs. I bought myself a 4.0 in Velcro in the “sweet” color. A winner gets the same, plus a snap closure 4.0 in the “noodle” color. I didn’t buy myself a snap closure diaper, so there’s no detailed review of it. However, as you can see above, it looks nearly identical to the Flip. 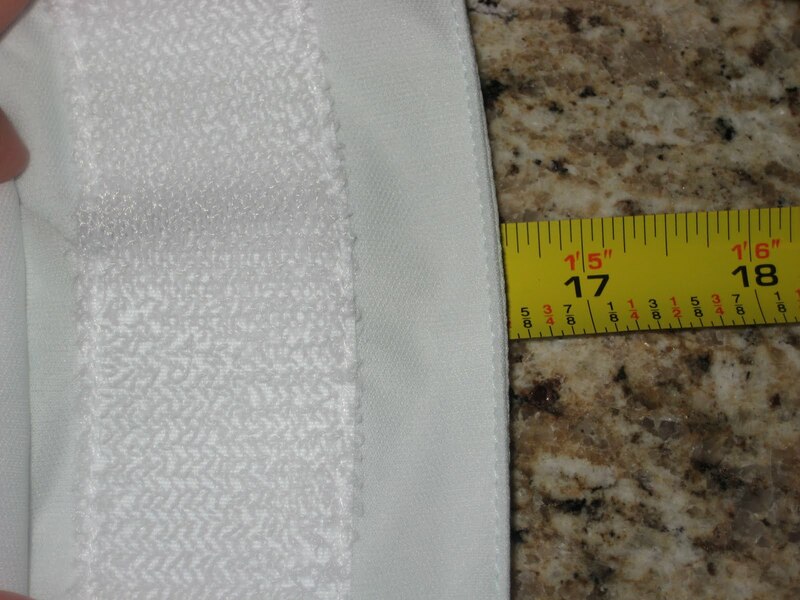 I suspected that the sizing would be very similar to the flip, and it appears I was right. As you can see in the above pictures, the colors (can’t speak about “bubble” since I didn’t buy one) are extremely light. They almost look like an item made of two different fabrics that start out the same color, but wear differently over time. Then after a while, they are slightly off. 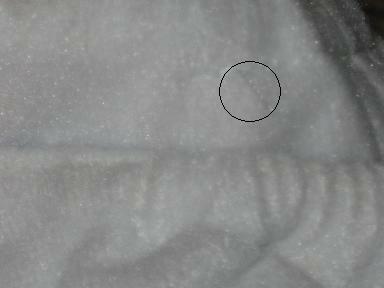 As you can see here, the contrast to something white (white paper, the white Velcro, white inner etc.) 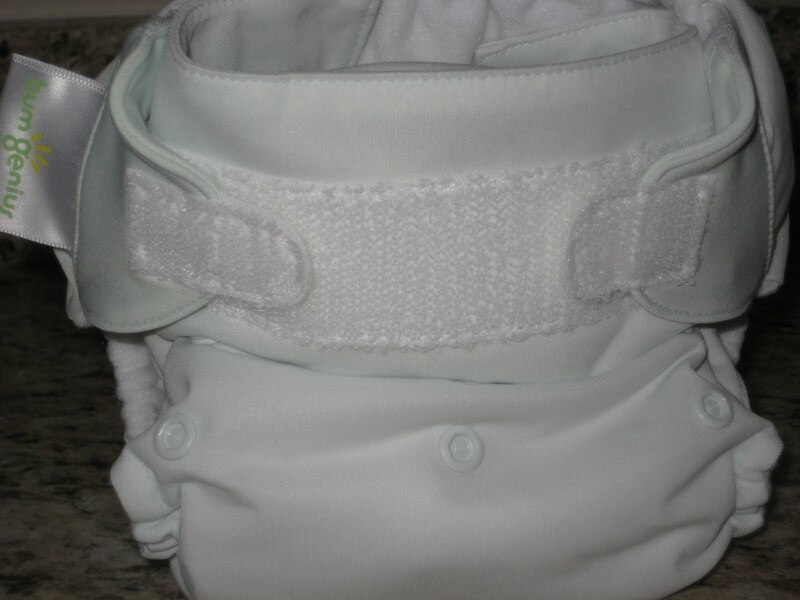 is what makes the diaper not look totally white. 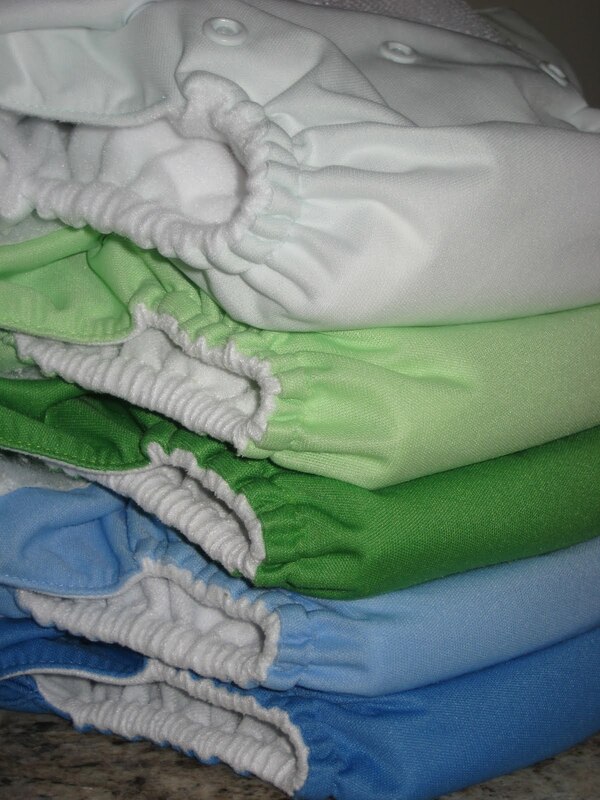 The story is that many parents were asking for lighter colors that wouldn’t show through newborn clothing. I remember being annoyed by the characters on disposable diapers showing through pale baby clothing. I find the color names to be a bit confusing, but that’s true for all brands. I already had a hard time remembering which blue and green were which. I definitely agree that descriptive color names like chocolate, root beer, platinum, cherry, raspberry, watermelon and the like, are more appealing. However, it’s also very easy to imagine what color you’re getting based on the name. In fact, I would expect that root beer and chocolate may be slightly different colors! Noodle? Sweet? Bubble? What the heck! I had to check 3 times before I ordered to try to make sure I knew what I was getting. That was especially difficult since the website was barely working and most of the images weren’t appearing thanks to all the traffic. 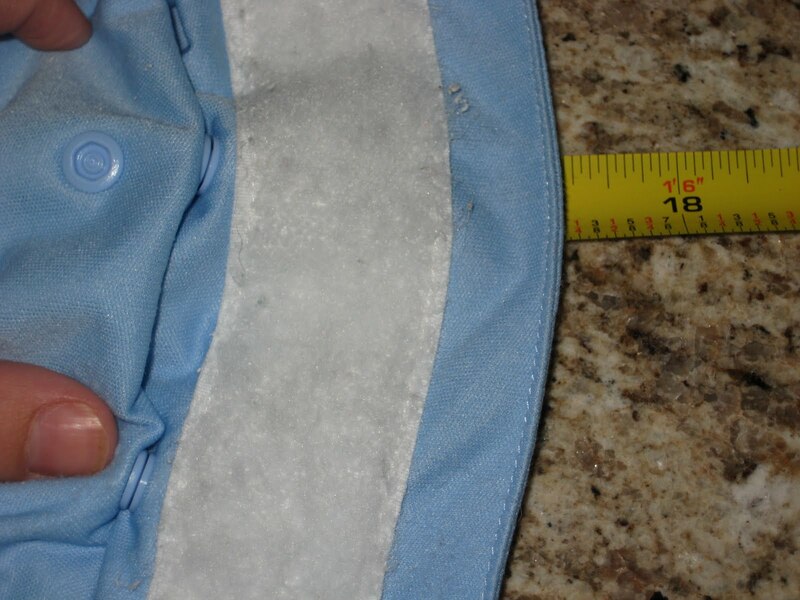 OK now I have to apologize in advance for using a 9 month old diaper in my comparison shots, it’s kinda gross. But, it also lets you see what a Bumgenius 3.0 looks like after 9 months! Plus, if I had bought a new one just for this comparison, the winner wouldn’t be getting two diapers. I had a very tough time photographing the change to the elastic. 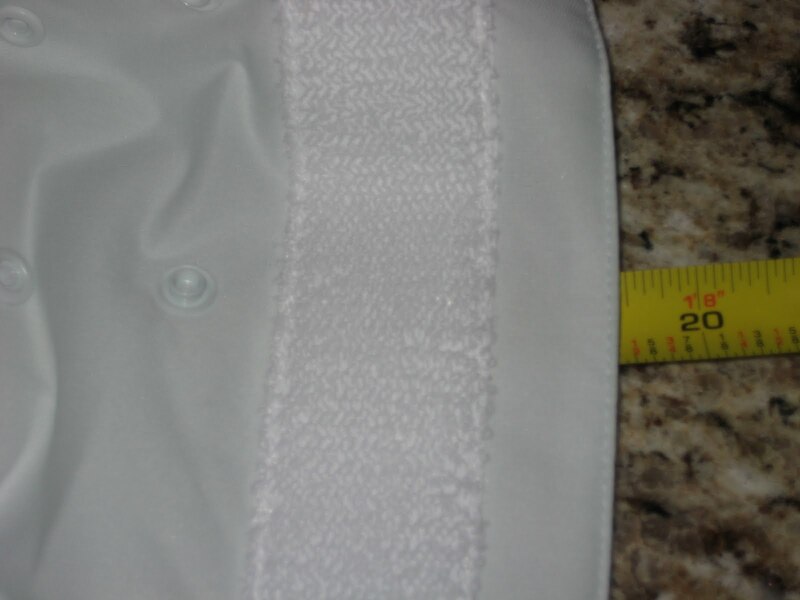 it’s very hard to see in the photo, but in the 3.0, there is a horizontal line of stitching at the end of the elastic. Can you see it? Yeah, me neither. But it’s there. I just can’t get a good photo of it. The 4.0 doesn’t have that additional stitching, which should make elastic replacement easier. This was the improvement I was happiest about. 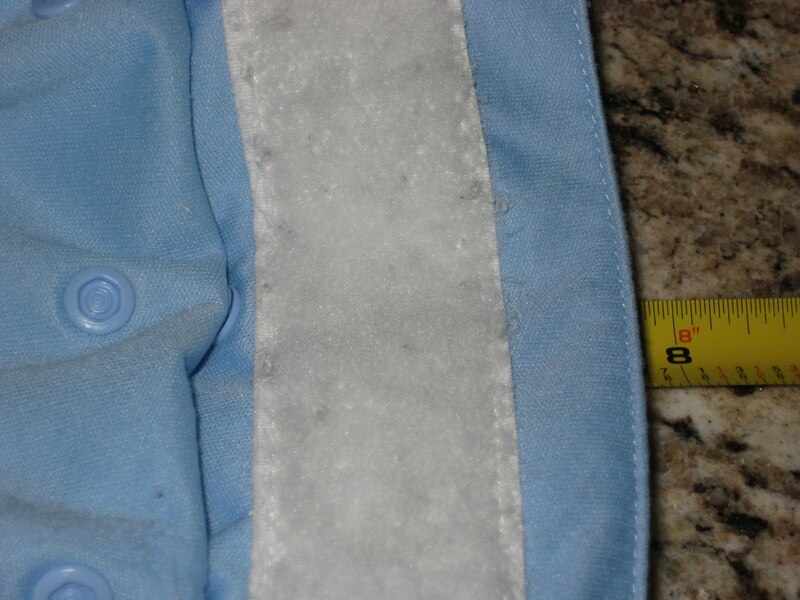 The biggest problems I have with the BG are the stinky microfiber, (easily remedied with an occasional dab of bleach with the inserts only-sorry to the bleach haters, but it works) the &^%^* laundry tabs and resulting curling closure tabs, and all the snagging that ends up on the front of the diapers. 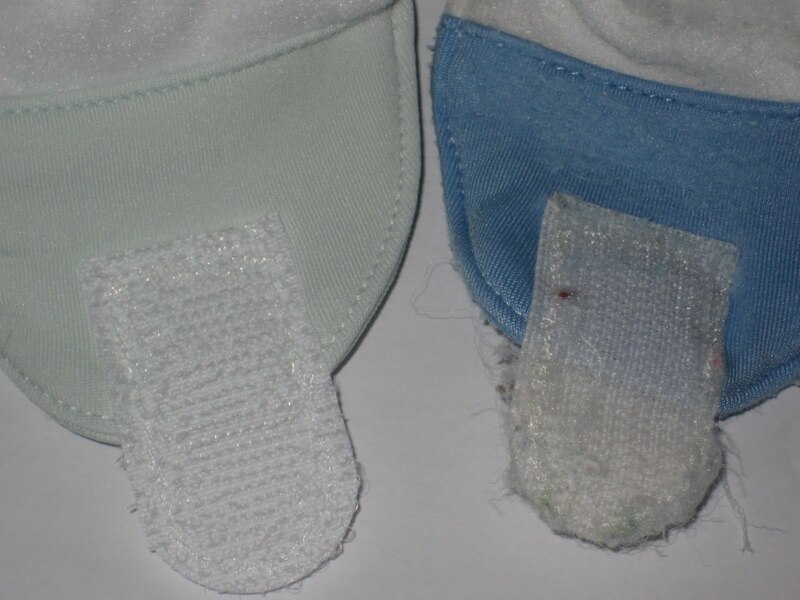 A lot of people end up doing a snap conversion when the tabs bite the dust, especially since their little ones are discovering the joy of rrriippppp-ing the Velcro around that time anyway. 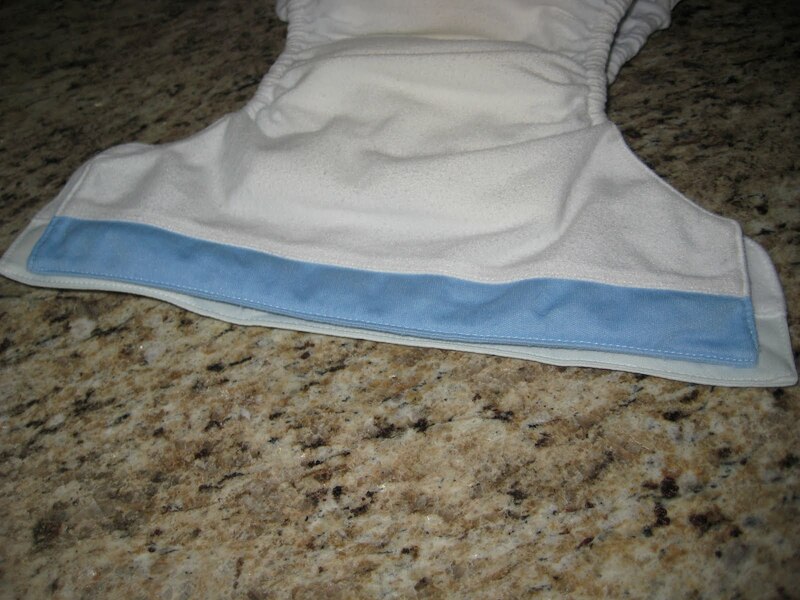 You can also buy refresher kits from Cottonbabies and replace them, but I’m no seamstress. We prefer Velcro at our house because it’s easy and very adjustable. We just can’t go pants-less with them anymore! The closures didn’t stick to the old laundry tabs very well. The new laundry tabs actually have the Velcro loop for the tabs to stick on to. They are quite soft, so I really don’t think they would irritate baby’s skin. Hanging the shells to dry seems to do a lot to preserve the life of both the closures and the elastic. However, if the tabs don’t stick well, they will still snag other diapers in the washer. So what about the sizing change? I think the changes are subtle. I’m sure there will be a few people that will have problems with the new sizing, but I may not have noticed without a comparison. 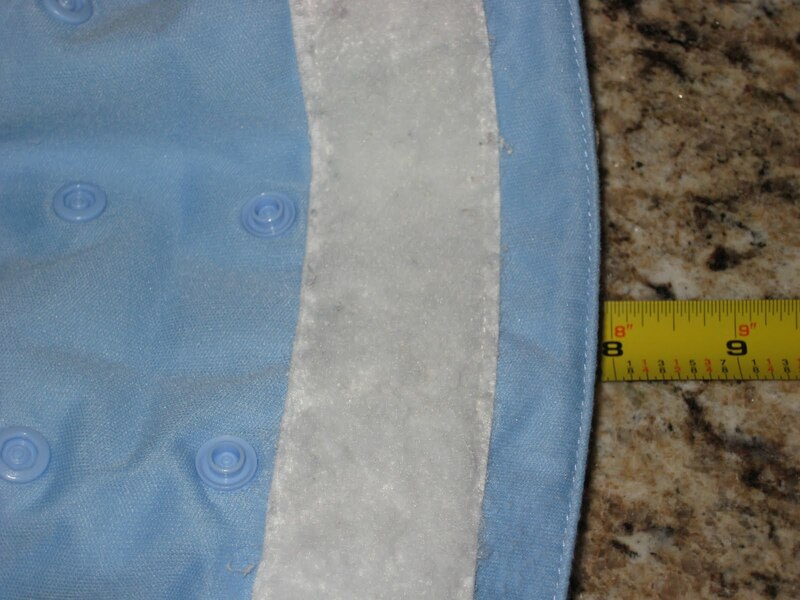 The overall length/rise of the diaper is slightly larger, but it seems the front/wings of the diaper saw the biggest change. I do think the fit seems to be very close to the Flip. I wondered what the size change would mean for the small setting, since a 4th/newborn rise snap wasn’t added. The changes seem slight enough that I don’t think they will make much difference for most people. We started out at about 14 pounds on the medium setting, and I’ve heard people say they don’t start to fit well until around 10 pounds. So, most people will need to have some newborn diapers anyway. *shrug* edit: It took me a while to notice, but the rise snap was moved down slightly on the 4.0, I suppose to make up for the larger size. Next I compared each size setting on the 3.0 vs 4.0. 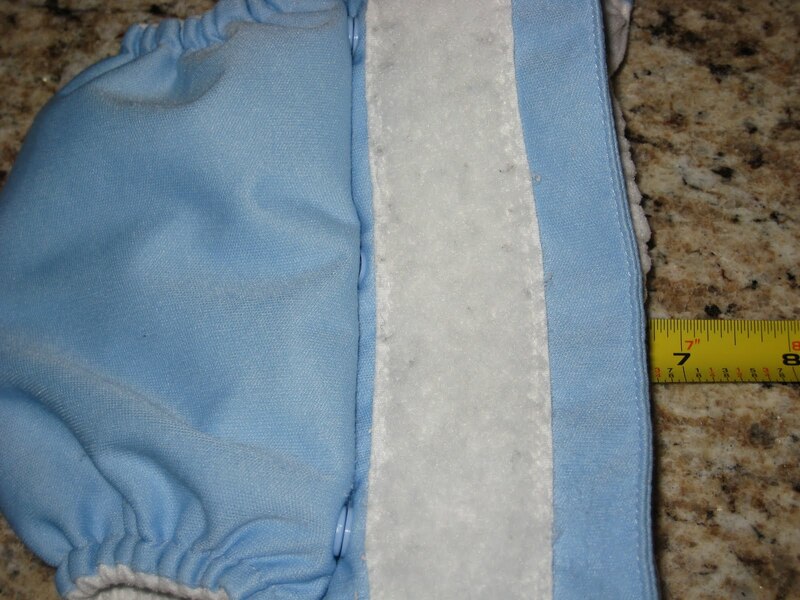 This of course isn’t an exact science, but I measured each diaper folded, then stretched. This is a little subjective since depending on just how you flatten/stretch it, measurements can vary a bit. But, it should give you an idea! 4.0 small vs. 3.0 small. 4.0 medium vs. 3.0 medium. 4.0 large vs. 3.0 large. 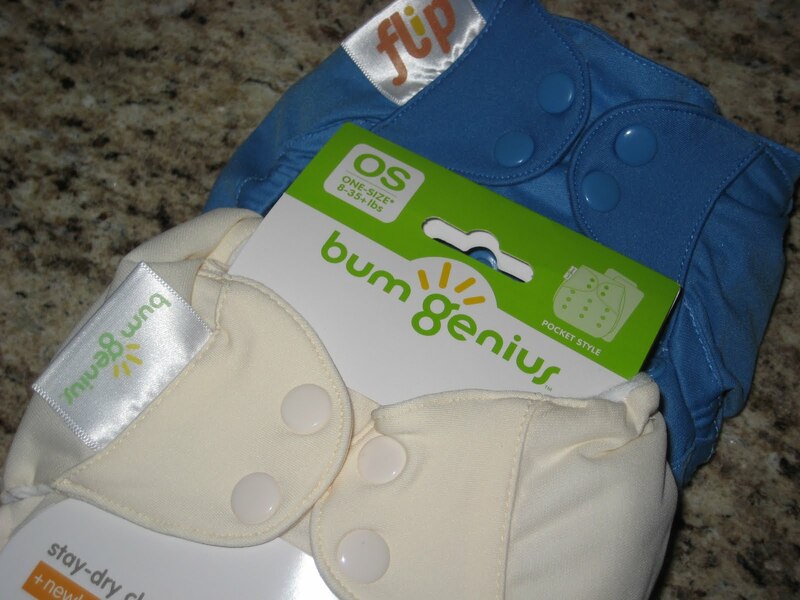 I’m a big fan of Bumgenius pocket diapers. They are always the first hubby or I reach for. They fit well, they are super easy to use and they simply don’t leak. 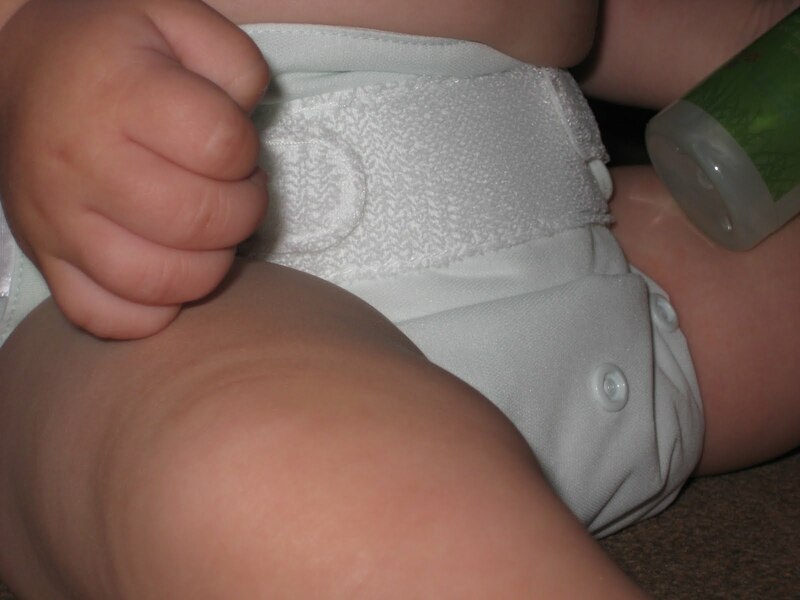 They have their faults like any other diaper, but nothing that would keep me from using them. I could have done without the email saying with “heavy hearts” that they are “discontinuing” their “highly acclaimed” diapers. While that technically was true, (3.0s were discontinued in favor of the 4.0s) it was misleading. Cottonbabies didn’t reassure people (like me) that the diapers they loved would still be around, reinforcing the fear that the new product was a big change. The only appreciable difference to me right now (since only time will tell if the new Velcro is any better) is a slight funky-ness to the elastic placement. I guess it’s from the wider wings? I noticed it as I was photographing the diapers, but thought it might just be the way it was sitting. If you look at the 4.0, the elastic stops much further down on his leg. I may just need to get used to pulling the new, wider wings more firmly or something, I dunno. edit: I think the difference might be due to the rise snap being moved down slightly. Flip, medium setting, taken the same day as the other 2 photos. This diaper is not white! See the 4.0 on my newborn. >Thank you for writing this! I read the whole thing. As far as a review goes, I'm glad you were so honest and descriptive. >Voted for you on TMB! >I follow you on FB! >I follow this blog w/GFC. >Thanks for all the info! I am BRAND NEW to cloth diapering and would love to win! >I am Tanya and I love my FLIP's so I am very excited to try a snap 4.0…that said I full agree with the hype irrantional…we are busy moms…just shoot straight already! >I emailed this link to a friend. >i love the review, i haven't tried bg yet.. i am a newbie! >I would love to try these! >I appreciate the thorough review. I'm on the fence about picking up some more and your review really helped. >Love the blog! great giveaway!! >I agree about the over-hyping of the announcement. I was really hoping for some better colors and prints. >I have thought of trying these diapers more than once, but have always just stuck with pampers. I guess I fear I will spend the money and then not like them! Maybe I will win and get to try! >I love your blog thanks for doing all this! >I am now a follower of your blog via blogger. >Great site! Lots of useful info! Thanks for sharing the giveaways! >I follow this blog with GFC. >THanks for giving us all the pros and cons! >I shared on facebook and linked to this post. >I voted for you on Top Mommyt Blogs! >Just subscribed to your blog! >I loved reading your post.. it made me lol a couple times. But I felt the same way about the relaunch thing. >I follow you on twitter as @tushtales…follow me back! >Love your blog and your reviews! >I also follow you on Facebook. >Thank you for the very specific post about the differences. I was wondering how different the versions really could be! >I would love to give these a try!! >You know…I just have to say…I was never a fan of snaps on diapers until my son starting taking off the ones with Velcro! NOW I see the value of the snaps. At first they just confused me in my state of non-sleep in the newborn era. But I get it now. He had to go back into disposables (don't hate me). I won't break so easy with this new baby. :)Thank you for the honest review. I'm anxious to see how this all turns out for me! >Thanks for the review! I find it refreshing to read something that not all roses. I haven't tried a 4.0, but I've really liked my 2.0 and 3.0 BG diapers, and even if the changes are THAT big a deal, I'm interested in trying out the new version of a product that has served me well for more than 3 years! >I "like" you on facebook! >I voted for you on Top Mommy Blogs. >I've only used GroBaby diapers, so would love to try some BG's. >Thanks for the review. I wondered if they were worth it or not. >I shared your giveaway on FB!!! >I use G's but have been wanting to try BGs! >I would LOVE to win this! >I really appreciate the honest opinion! >Thank you for your very detailed post. It was very helpful! >and I blog rolled you! >Thanks! It's nice to get an honest, unbiased opinion on these things before we go spending away on "new and improved." Personally, I'm pretty stoked that all of the 3.0s are on sale now! >I follow your blog. I like your style! >This is a very comprehensive review and I TOTALLY agree with the color craziness. Who wants a diaper that looks like it was white and washed with a yellow or purple crayon anyway?! Weird. But I still want to try one out so what the heck!? >Those are very inventive diapers…They will look nice in pictures too! >I twittered about your giveaway. >I like you on Facebook– which is where I found you to begin with! >This review was amazingly detailed! I'm holding out because I read a tease on the BG page that they're coming out with brights and prints… which is better than a (wet) noodle. >Thanks for your review. I love Bum Genius! >I also E-mailed my sisters about this! >I shared this on my FB profile. I had been looking for a good review… thanks. >I actually found you on a side link on FB. This is a great report on the new BGs. Thanks. I hate my 3.0s, but I'm willing to give them a 2nd chance. >not sure if I will buy any, but I am glad they added an option of snaps! >While I agree that they made a huge deal about not a much of a change it was a lot of free advertising for them. There was so much talk about it on message boards, twitter, facebook, blogs, etc. >I am a fan of your blog! >I am a fan on Facebook! >I'm so excited about the snaps. >What a great detailed review. I'll be interested to see how the velcro holds up. That was our biggest complaint. >so happy I found this review. I haven't bought into the hype of the new diaper and haven't seen the need to buy a new one right now. I was expecting some awesome changes, and was really disappointed in the new product. I'm happy about the velcro tab changes, and the laundry tab changes. If they do hold up like said. However I just really expected to see a whole new product instead of some MINOR modifications of the same thing. I agree that it brought in more business and I'm sure they were loaded with pre-orders. I'm just happy I didn't fall for the trick!! >thanks for the review! With 2 boys in diapers and possibly another on the way (ahhhh) I could definitely use a few more diapers! >I appreciate this review of these diapers! I, too, was also underwhelmed by the "exciting" announcement of bumgenius 4.0s, though I was happy that the 3.0s weren't completely gone, but merely new and improved. I am looking forward to the brights coming back (they say "soon"). In the meantime, I'd love to win free diapers in ugly colors (hey, free diapers are free diapers!) My address is zephyrsfolly@hotmail.com. >Shared a Link on Facebook and Tagged you in it! >GREAT review! I'm glad to see I wasn't the only one that thought all the hype wasn't about much. :)I was wondering what these colors looked like in person too. Thank you for being so detailed about it. >I emailed a friend who just switched to cloth diapers. >I really do agree with you, ecspecially about the colors. Like you though, I love the BG's! >Just "liked" you on FB. >That's disappointing about the new colors and I thought all the hype was annoying too. >Blogged about your giveaway at http://www.therabbitthutch.blogspot.com! >I love Bum Genius and would love to win this giveaway! >I completely agree. A whole lot of hype over NOTHING! Glad that after a whole bunch of people raised a stink about the craptastic colors that they THEN announced that they would be RE-releasing the bold colors and prints. >Hi Julie! Agreed with your assessment! Thanks for all the pics! >I really liked your blog entry! I'm not sure what I think of the 4.0 but I might actually try a snap. Was annoyed with all the hype about 4.0 too. Kinda disappointed. >Thanks so much for the review! Very helpful! >I follow your blog and like you on FB!! 🙂 I am so glad I founf this blog today. 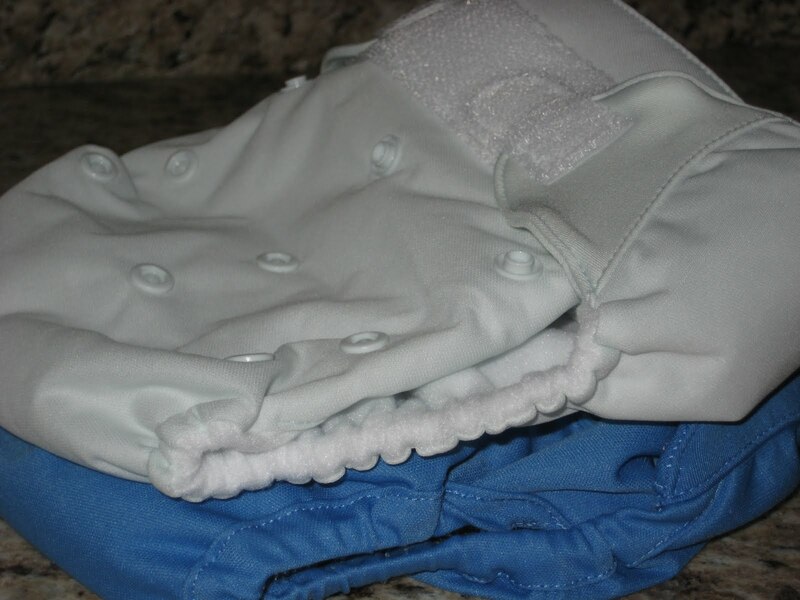 We are new to cloth diapering and this review is just wonderful!!!Thanks! >I shared this blog with all my facebook friends. >BG is my favorite diaper! I agree, I really like the brighter colors better, the light colors are to babyish. >I read your blog ALL the time and I LOVE CDing! >Thanks for all the info! >I follow you via GFC. >I emailed this giveaway to a friend! >Great review. It's very thorough. 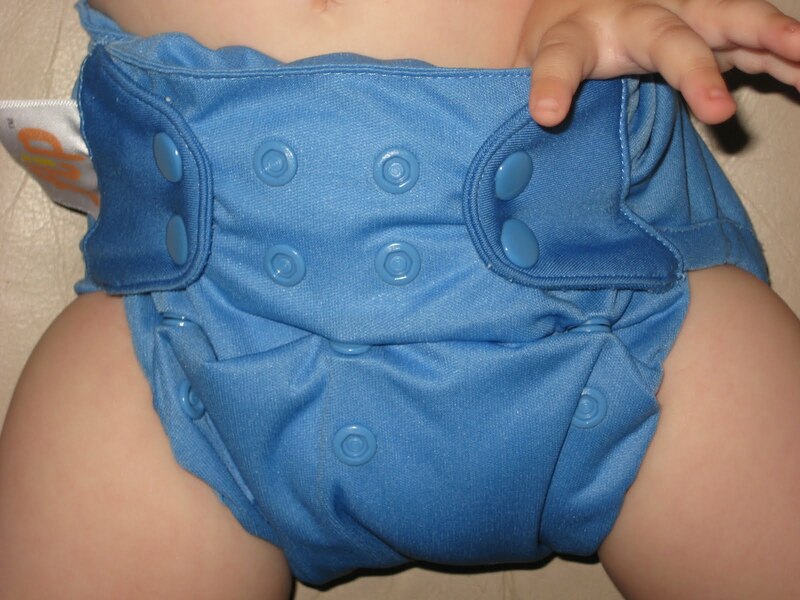 >I would love to win these diapers and try them out to see what little difference they have. >Thanks for reviewing the 4.0 BGs in such detail. I am still trying to decide whether I will try these. I am going to add you to my google reader. >I wanna win so badly!! I have the 3.0s and really want to check out the difference. >I 100% agree about the hype about these diapers.. it was really overboard and annoying. The colors are pretty boring too.. that being said, I like BumGenius products a good bit. >Thanks for doing this giveaway. This is awesome!! >Great review! New to BG, anxiously awaiting my 4.0's right now. Wondered what all the hype is about. >I'm expecting my second child and would love to cloth diaper. Thanks! >I am so glad they came out with snaps! I do like their diapers. >I use Fuzzi Bunz…never tried Bum Genius. >What a great, honest review! I still want to try them, but I'm a little underwhelmed myself. >I "like" you on FB!